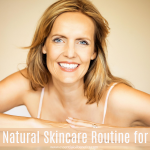 Is Your Head All Achy-Breaky Along With The Rest Of Your Face? 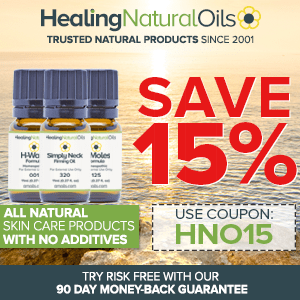 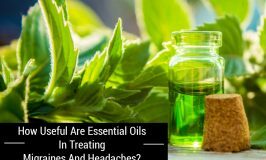 Try Essential Oils For Sinus Headache! 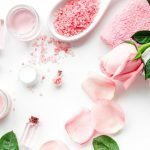 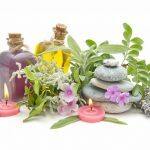 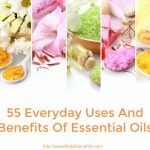 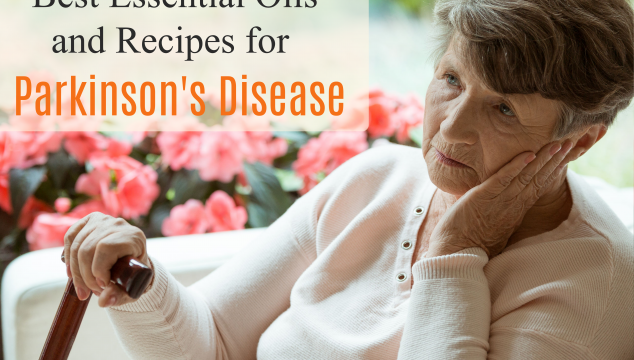 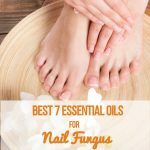 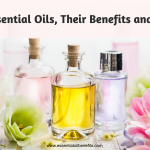 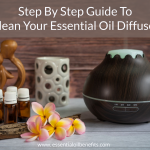 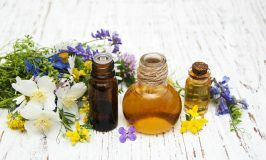 Essential Oil Benefits: All the information you need including the best cures, secret recipes and most effective uses of essential oils.